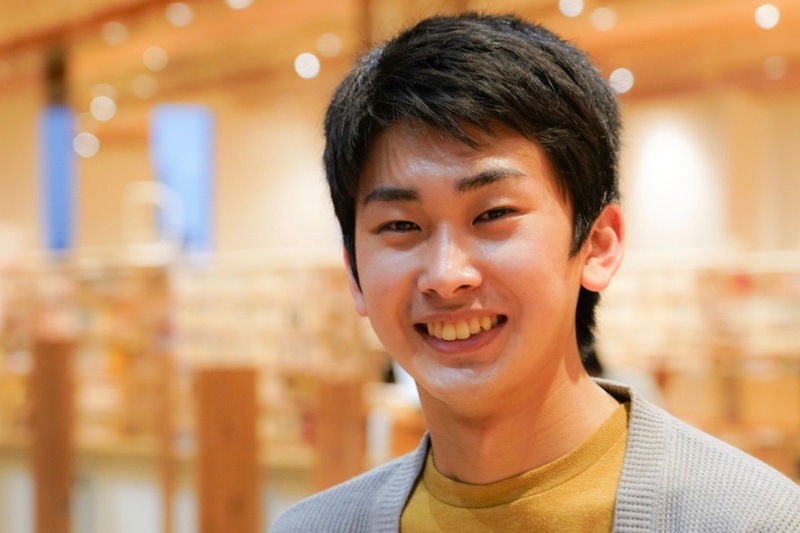 A new member, Yuki Ichikawa, joined Team exiii as Hardware Engineer Intern. Yuki is a student in Dept. of Computer Science, Chiba Institute of Technology. A current member of SecHack365 and Kuma Foundation. Yuki’s various exhibition / prototyping / engineering works can be found from his portfolio here. At exiii, he mainly works on hardware related rapid prototyping. Welcome on board!